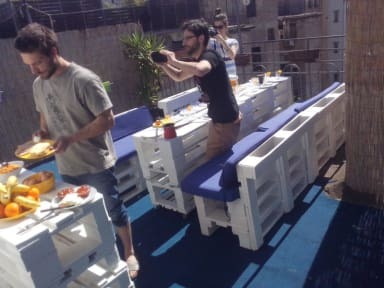 Hostel Inn Downtown i Belgrad, Serbien : Boka nu! 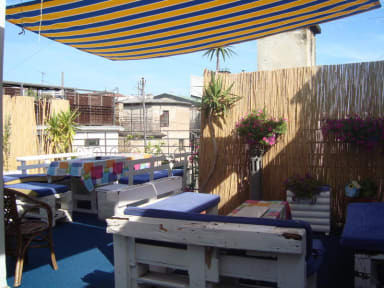 Perfect hostel with a great vibe and very usefull roof terrace both during day and night. would definutely recommend this place for anyone! No complaints.